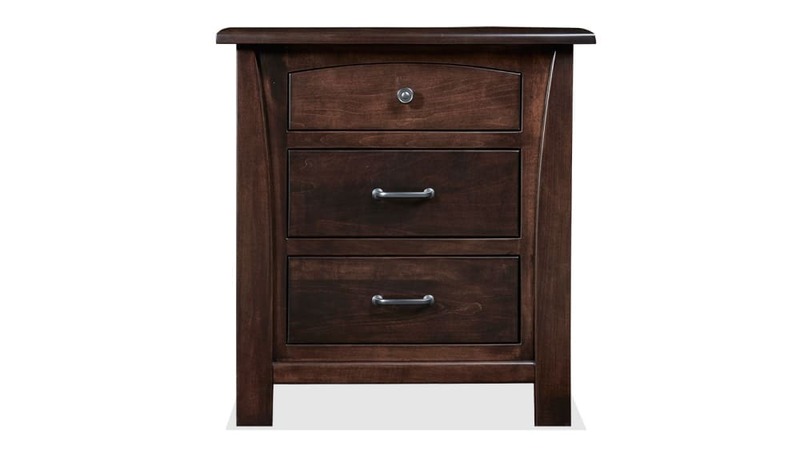 This lovely nightstand, Made in America and constructed from solid brown maple wood, will add a nurturing environment to any bedroom. 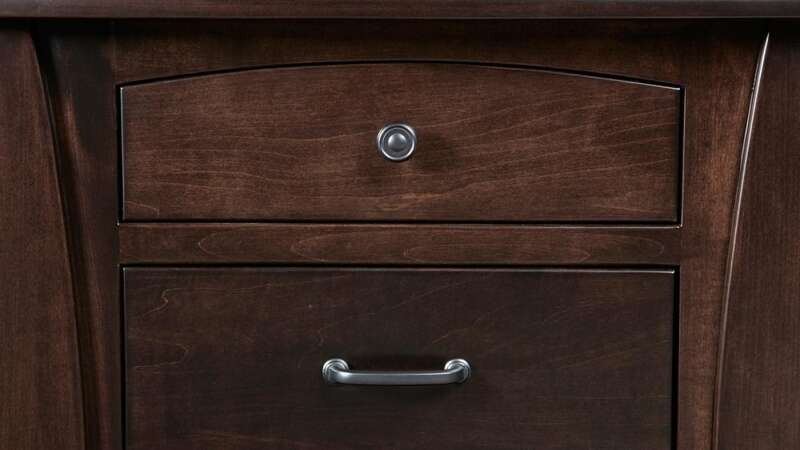 Thanks to heirloom-quality construction and materials, this nightstand can last for generations. 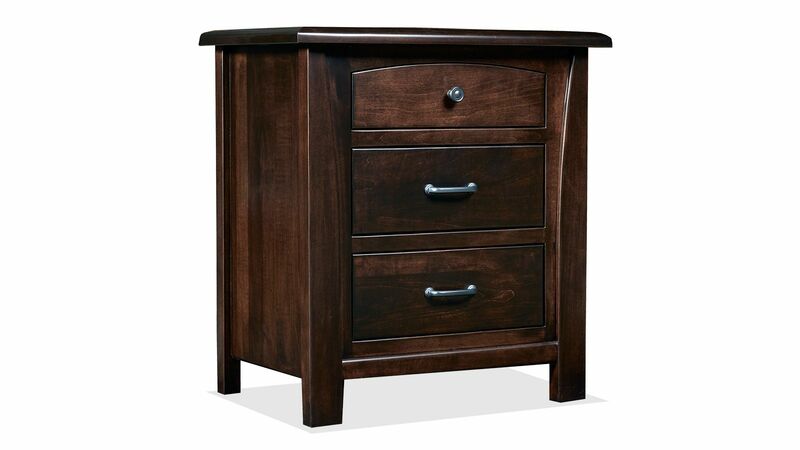 Take advantage of Gallery Furniture's same-day delivery, and start enjoying this nightstand in your home TODAY! Made in America means a better America and a better product for you. 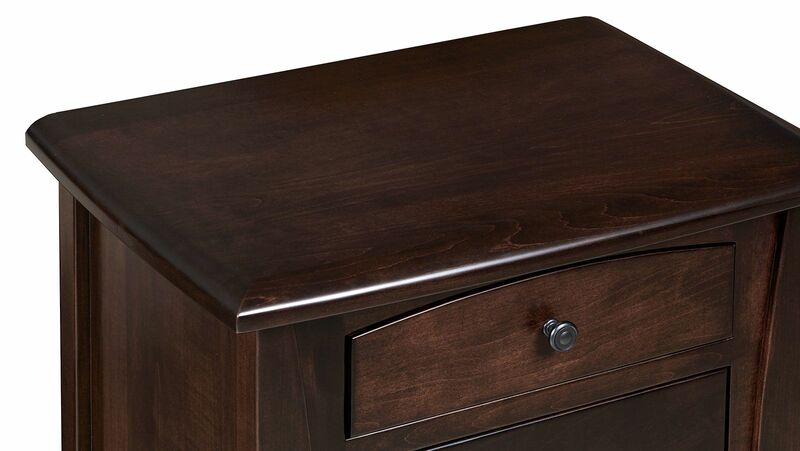 Made from solid American maple wood, sustainably harvested from responsibly managed forests. 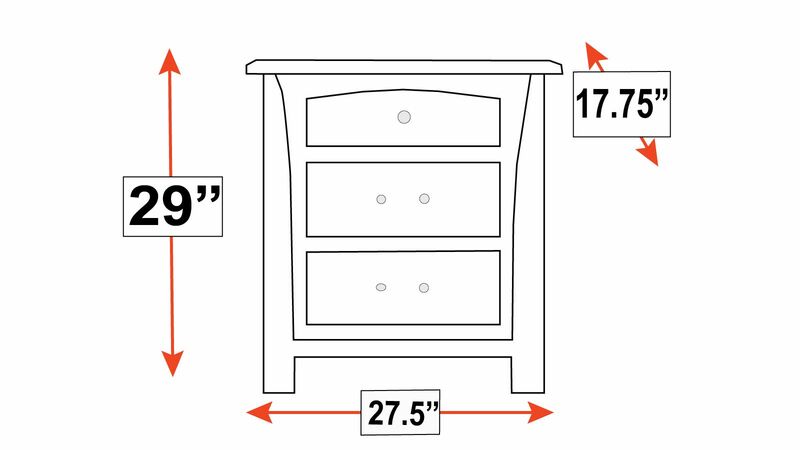 Provide jobs for Americans and make a difference in the lives of your community by filling your home with the distinctive style and unmatched quality of solid wood from Gallery Furniture TODAY!